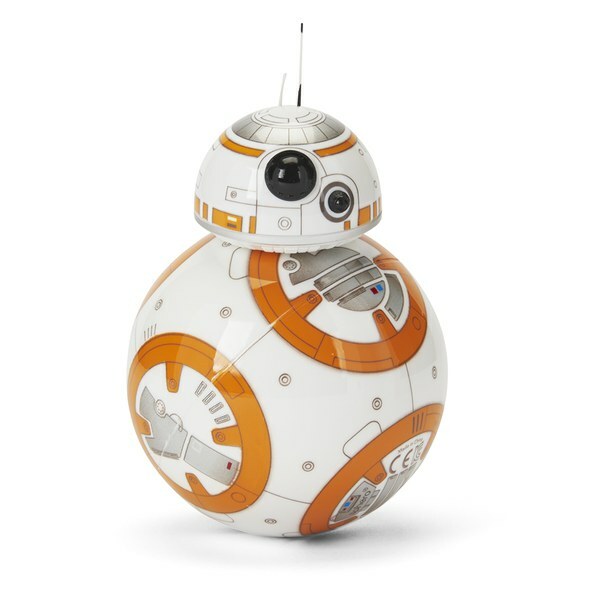 The BB-8 Droid from Sphero is a hot ticket item in the UK. Some retailers are struggling to get hold of them, Amazon is charging a premium but at the time of writing IWooT has some left and so does Zavvi. If you use the code welcome at Zavvi and its your first order then you’ll get %10 off (at the time of writing). There are a few things to note. First, check that the app you use to control the droid will work with your particular Android phone. Second, be aware that magnets are used to keep his cute little head on and as he rolls around he’ll pick up fluff. You’ll have to defluff his head from time to time. 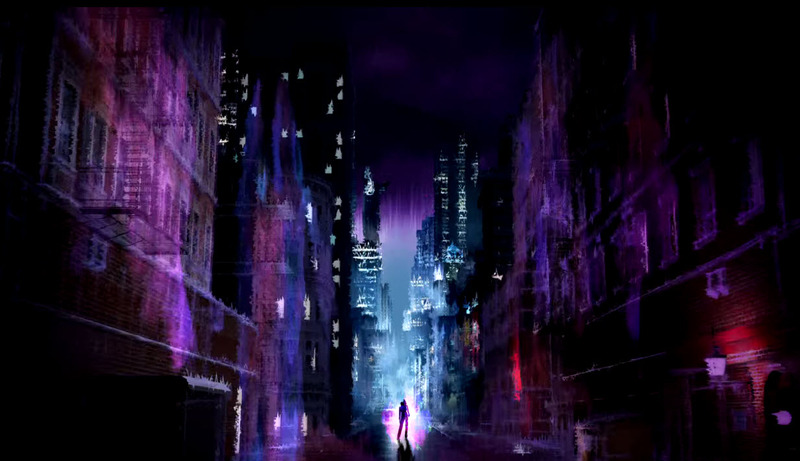 A nice feature of the app is anyone can use it to view the “holographic recordings” the droid can travel with. You can record a message, send BB-8 with it to someone else in your flat and they’ll be able to watch the hologram play through their app. It’s all very Princess Leia and R2-D2. Speaking of R2, the best bit of Sphero’s BB-8 model isn’t the cool way in which he trundles around but the %100 Star Wars-y sounds the little droid makes. It’ll take you straight back to a New Hope, The Empire Strikes Back and the Return of the Jedi. This is how Star Wars sounds and these sounds are made in response to your very own droid. BB-8 takes about three hours to fully charge and will run for about an hour. That’s plenty of play time. You can leave him on “patrol mode” which has the orange and white ball trundle around to explore the floor. Ours liked to find walls, get puzzled by them, bleep cutely and then back off to try again. I’m pretty sure you could leave BB-8 on patrol mode until his battery runs out but the challenge is not to pick him up. The droid itself feels lightweight but robust. I’m a little cautious about the little antenna he has but despite a few crashes they’ve not broken. Pro-tip; don’t push the ball. I’m told BB-8 will react to your voice. I think he may; it’s hard to tell as he often randomly begins to chirp happily away. All-in-all; BB-8 is a great gift. It’s this Star Wars made real. The droid is a quality build (see the tear down below) and a great investment. Geeks and trustworthy kids will have no problem driving him around. I predict Sphero will have a Christmas best seller on their hands with this one.